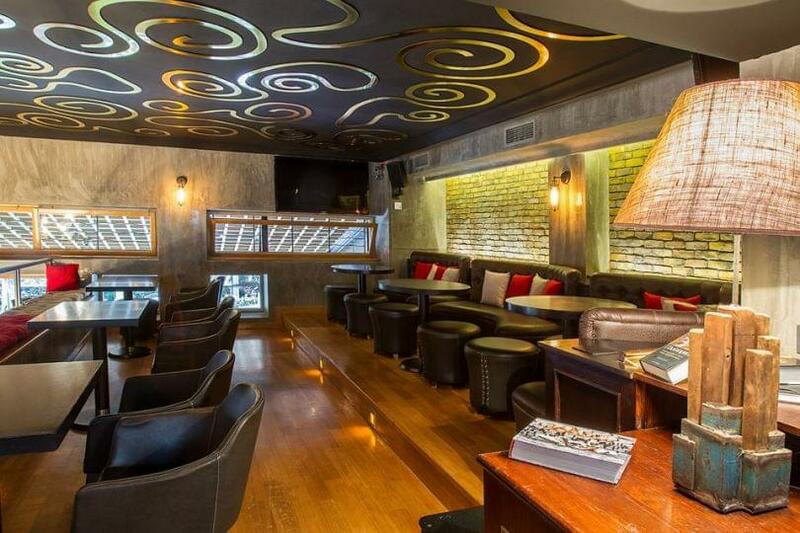 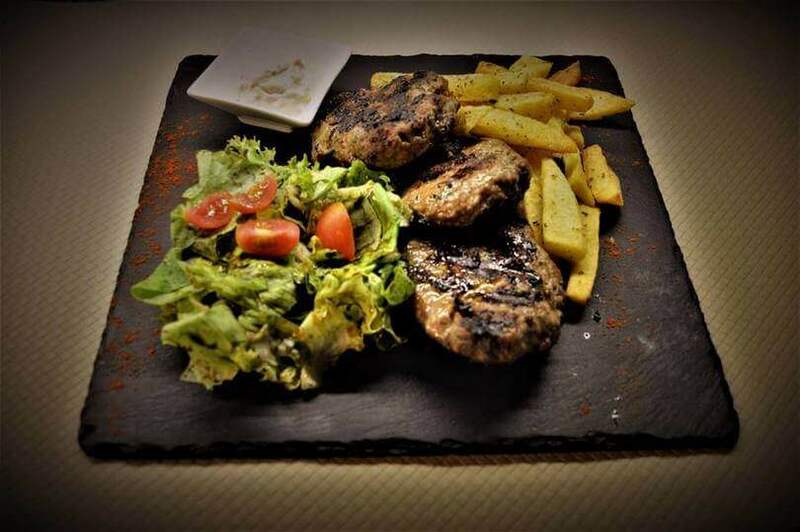 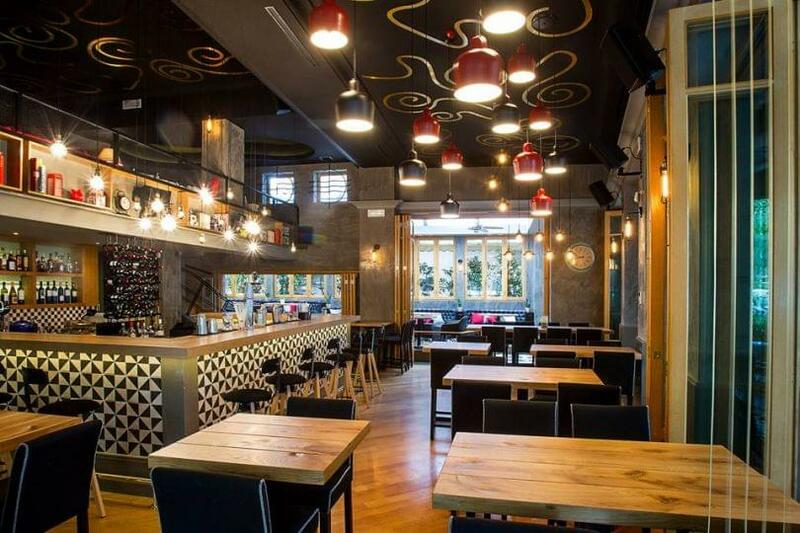 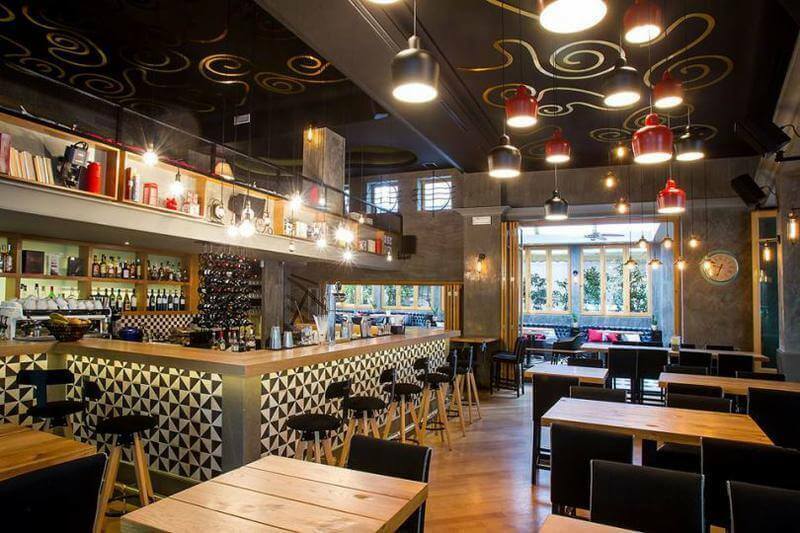 Amandi cafe - restaurant in N. Heraklion is the new hot spot in the region, which offers mediterranean cuisine. 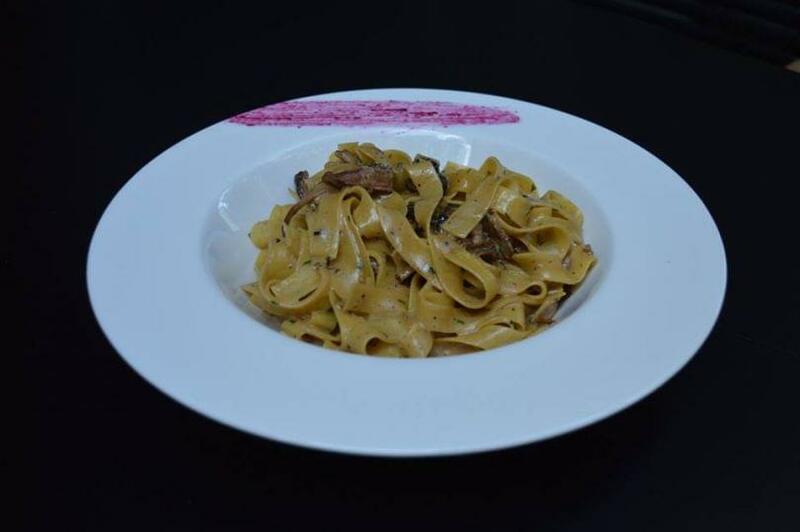 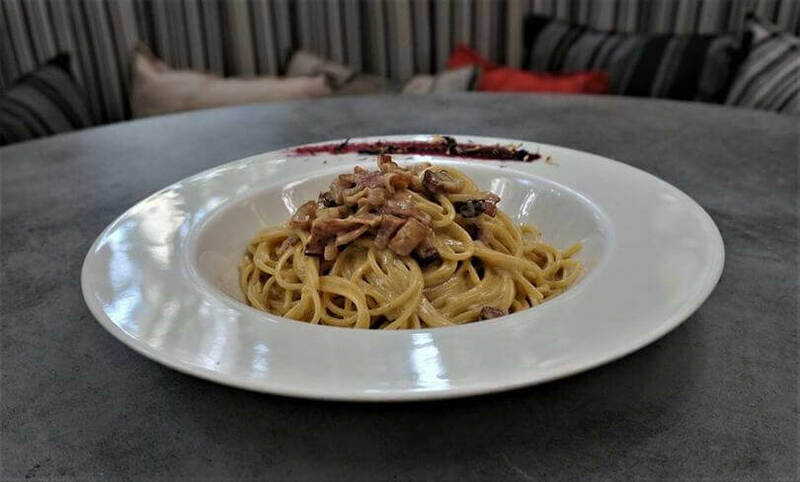 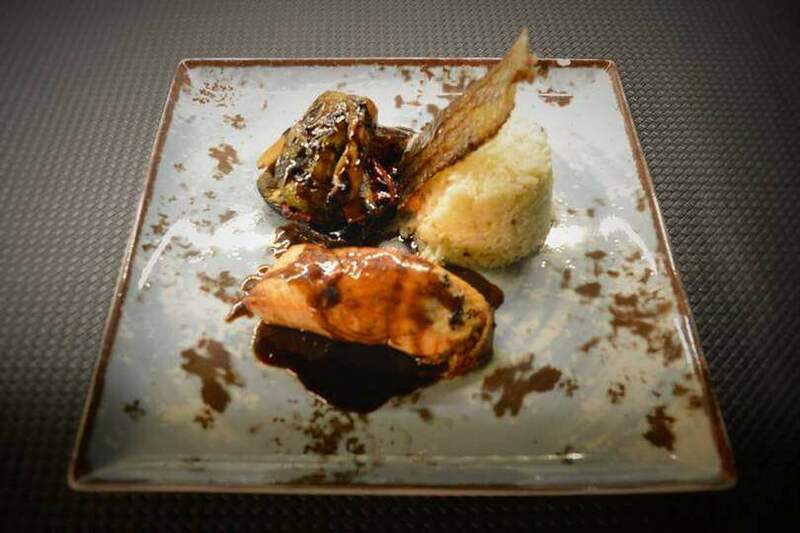 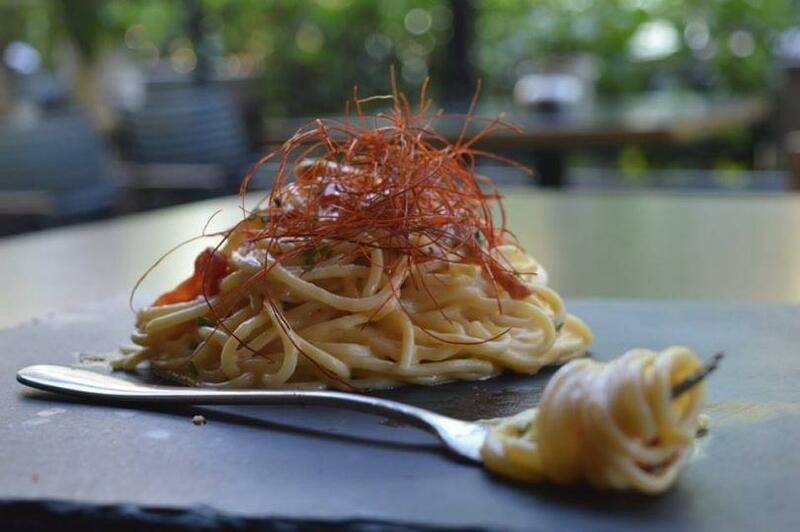 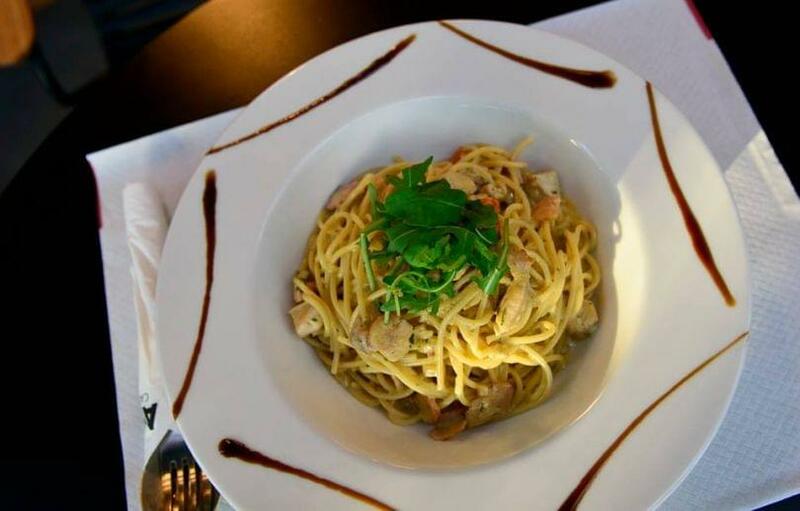 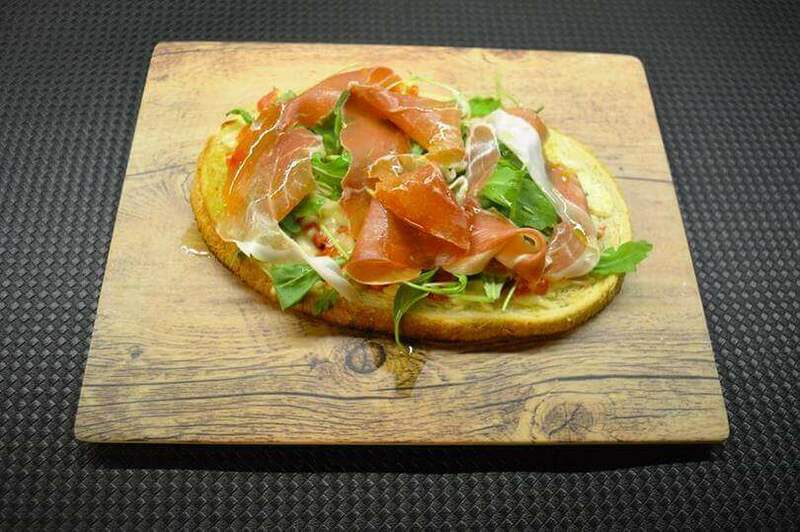 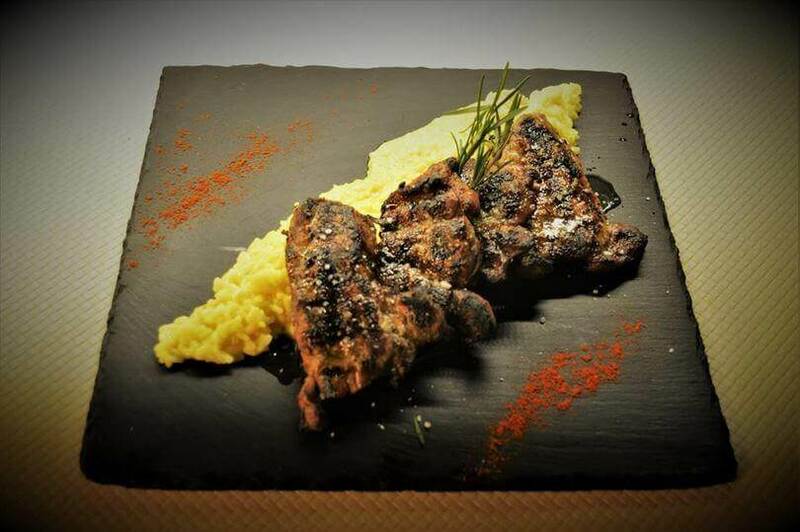 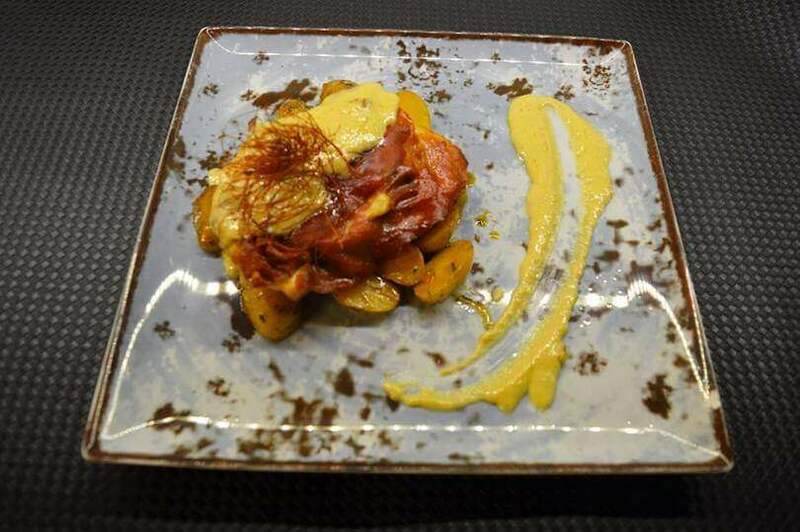 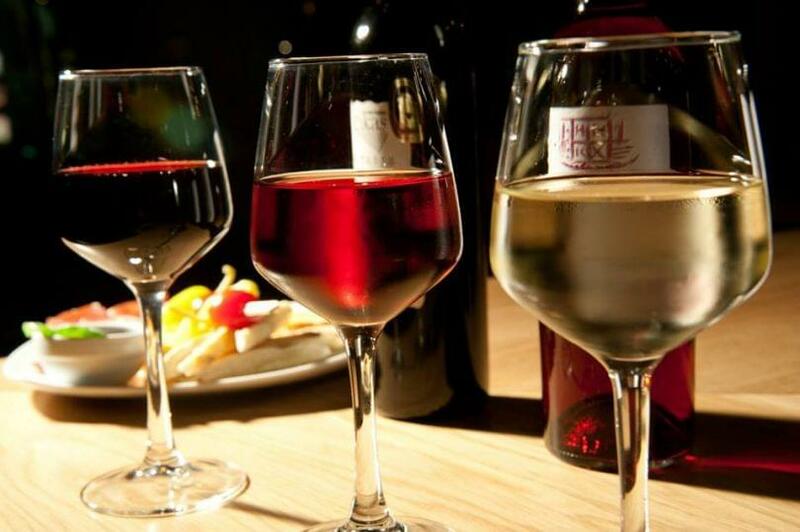 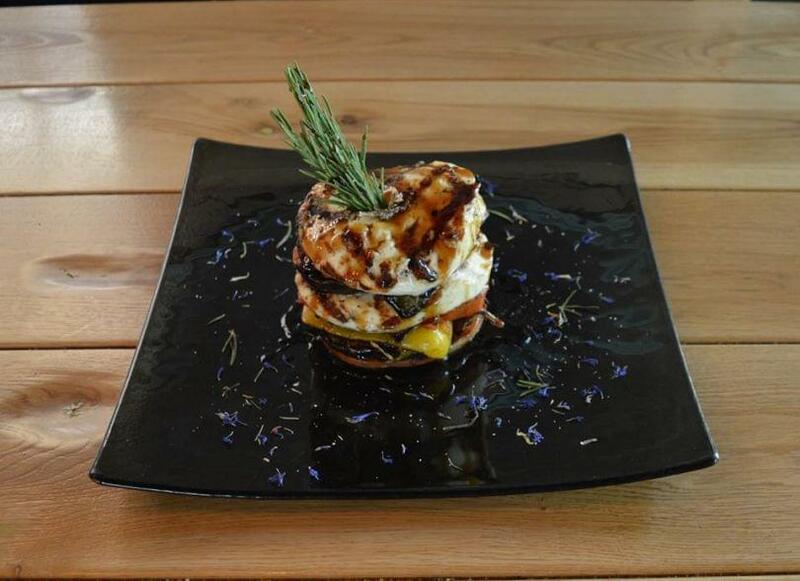 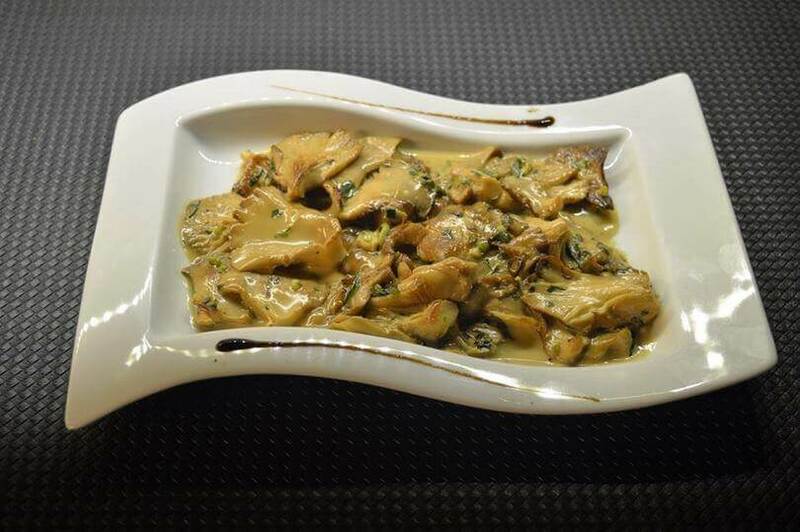 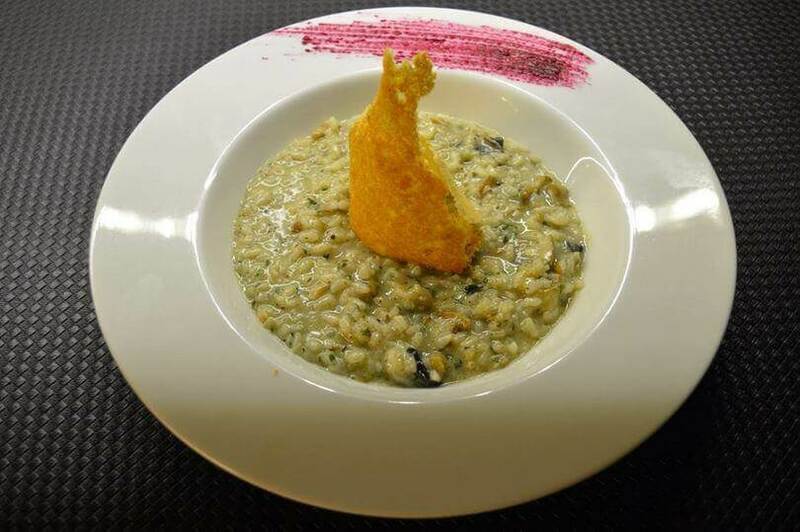 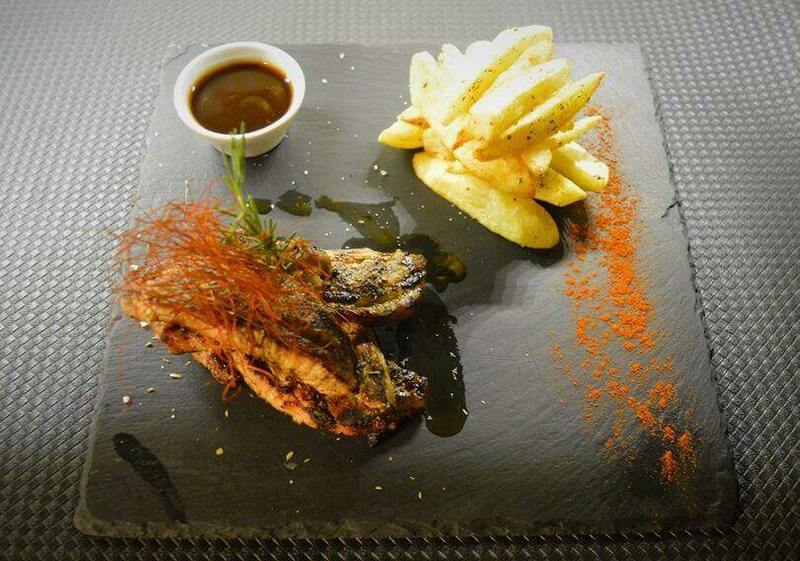 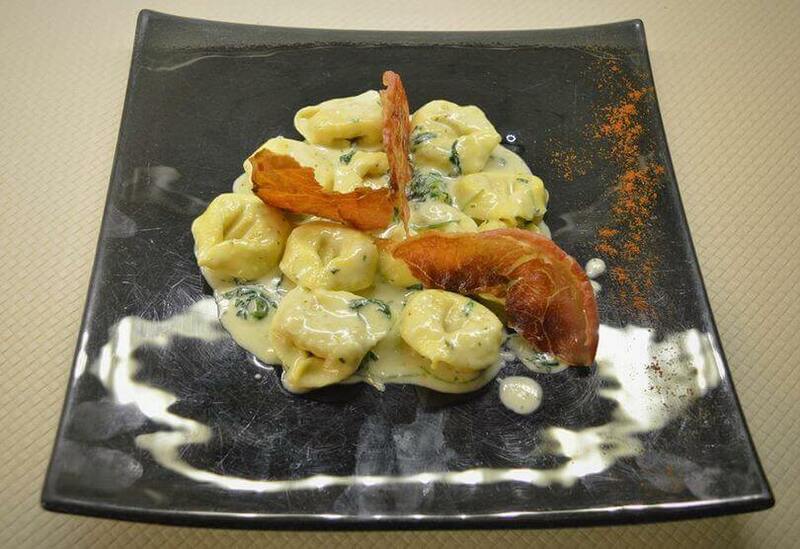 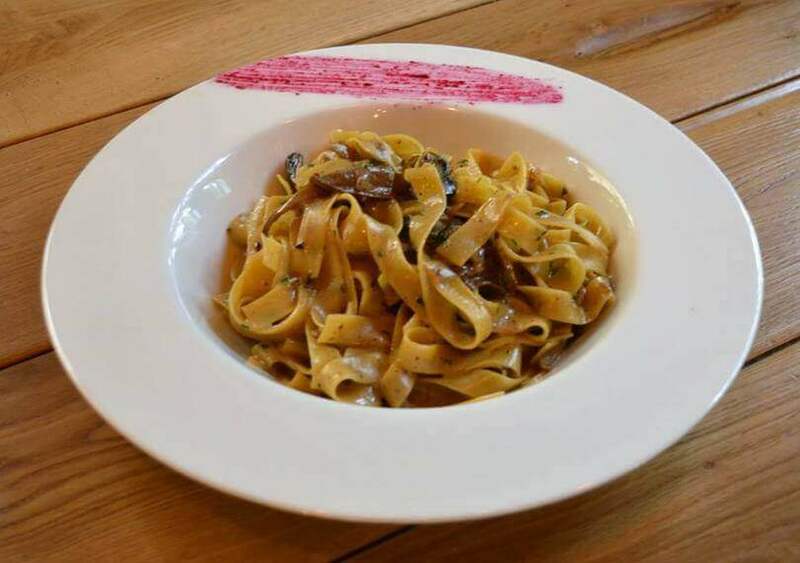 The menu is mainly based on Italian recipes, prepared with fresh ingredients by an experienced chef. 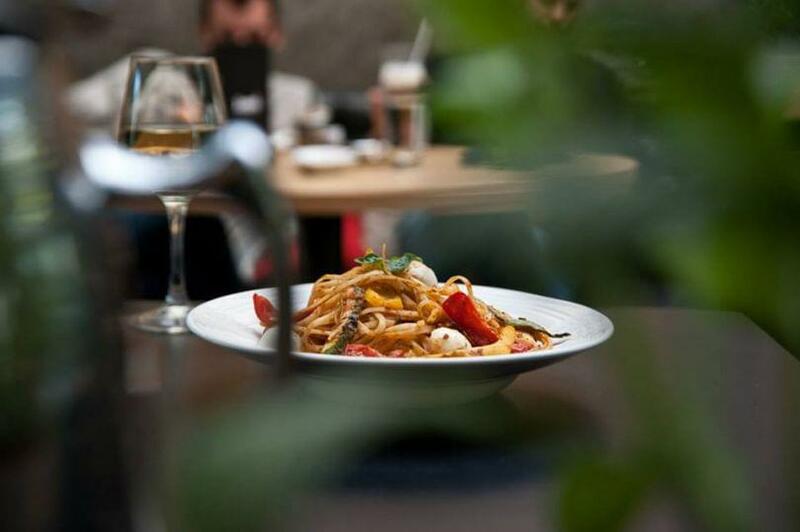 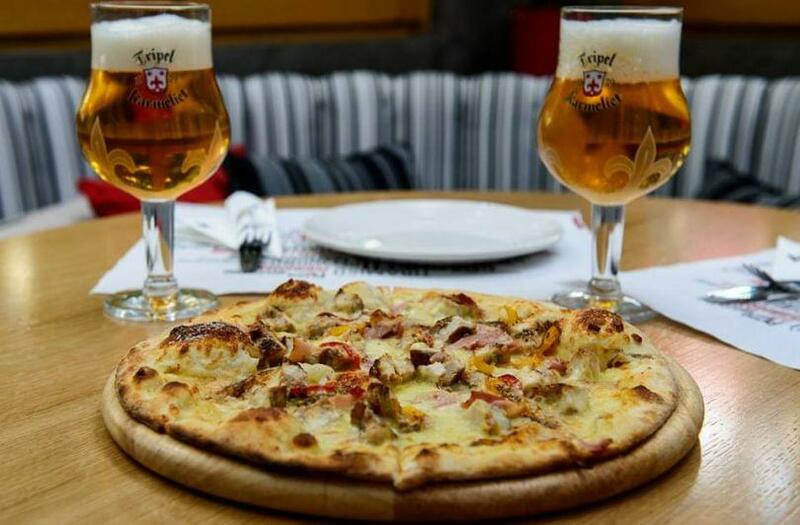 Try fresh homemade pizza, risotti and delicious pasta. 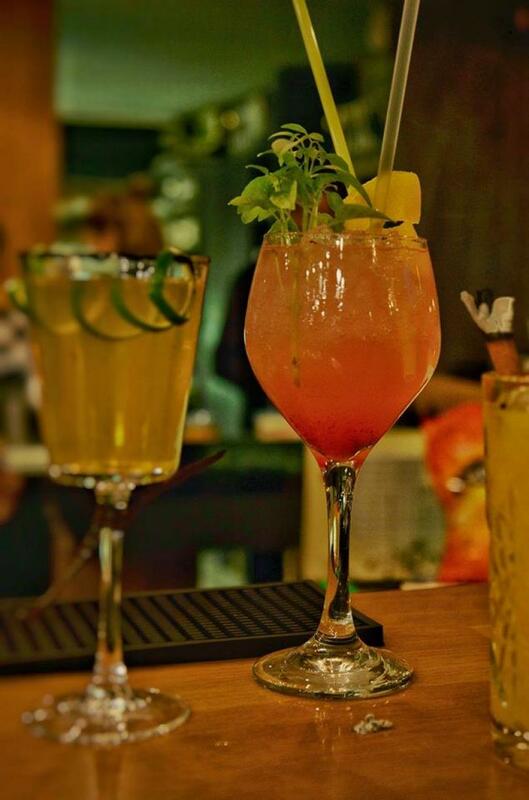 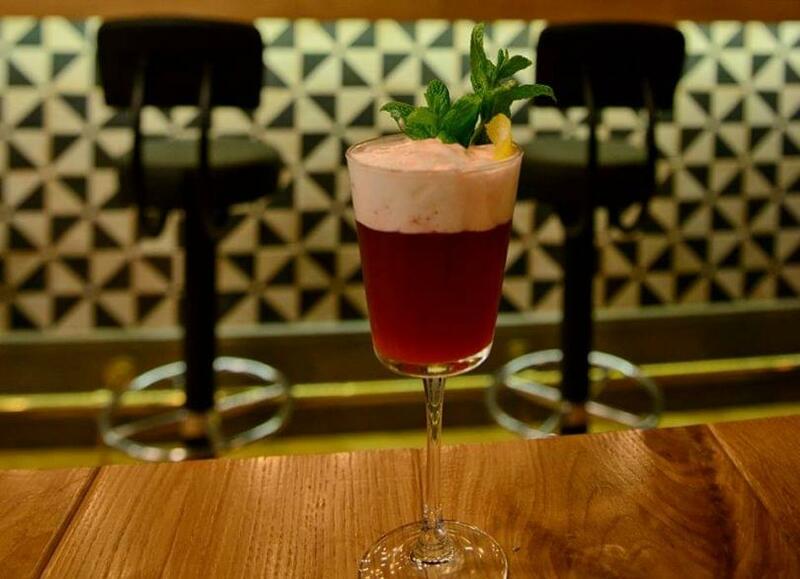 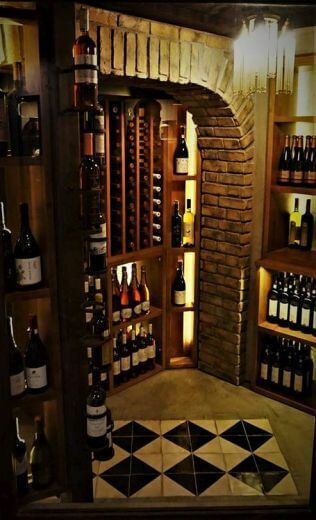 Later on, don't miss the cocktails created by the bartenders that will fullfill your senses. 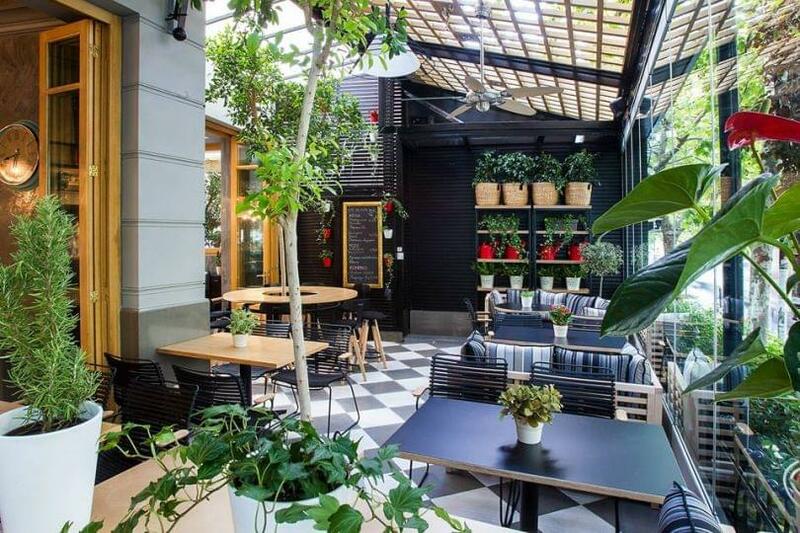 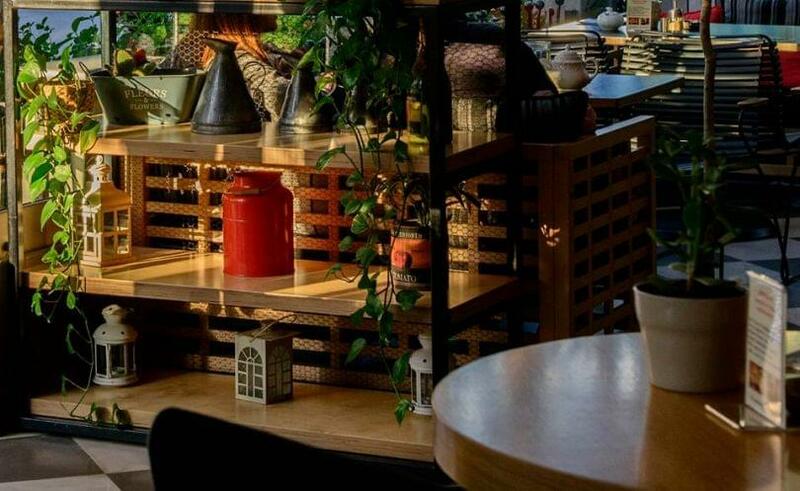 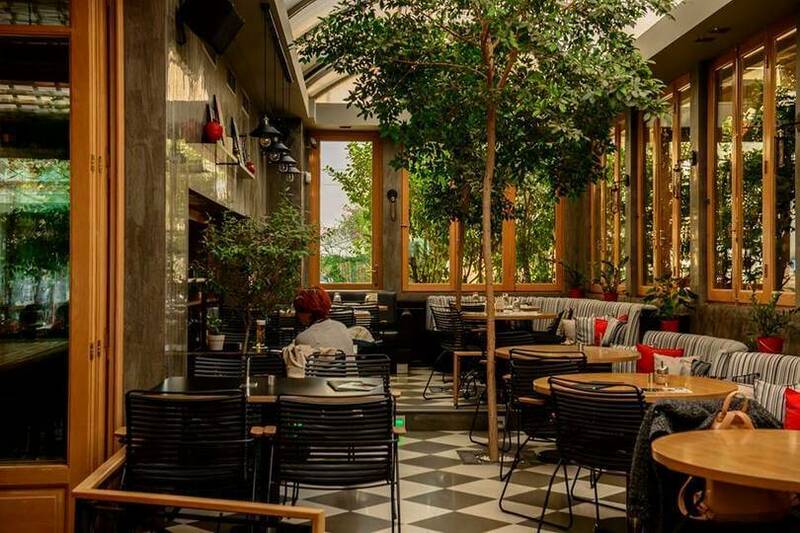 The environment is warm and hospitable with vintage black and white tiles, black chairs, an impressive bar and a cool patio full of flowers and the atmosphere resembles to a modern yard. 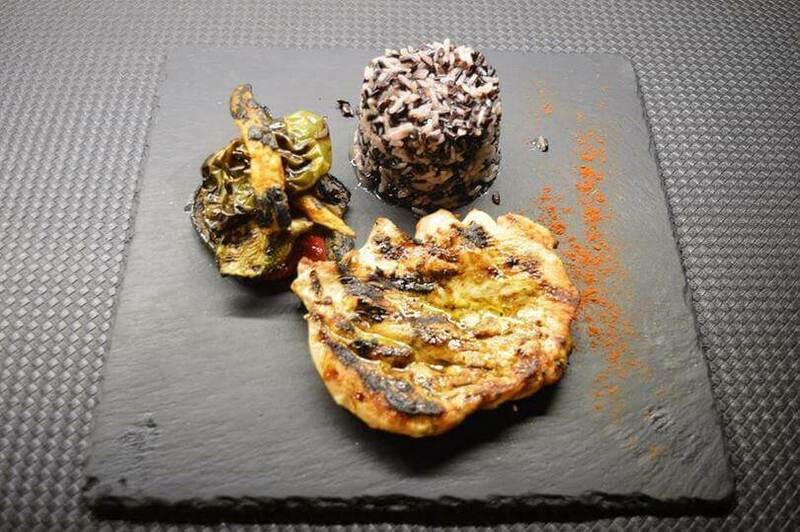 Make a free reservation via e-table and enjoy unique mediterranean flavors.